Their attention to schedule, workmanship, and keeping project within budget have impressed me. I look forward to working with them for many years to come. Genesis Electric has been my Electrical Contractor since moving here 10 years ago. Both for my business and for my home. I know when I call, It’s handled and handled right away. 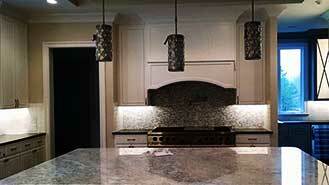 We have together on many projects over the last 18 years including high end custom homes, remodeling, and town homes. Tony operates his business with 100% honesty and integrity. for all of our customer's electrical needs. As a full-service electrician not just an installer we want to do restoration, remodel, service, new homes, commercial, low voltage and security. We have a reputation for quality work in all of our areas of expertise and have the inspection ratio to prove it. We feel that our quality of service and our availability are the keys to keeping our customers satisfied. We specialize in commercial upfits and commercial service calls working with voltages of 120/240 to 120/208. No job is too small. We will wire anything from a small entry home to a high end custom home. Genesis Electrical Service will assist with your small to large remodelling needs. 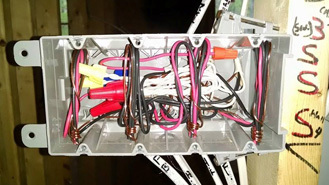 We can also consult on your electrical design. 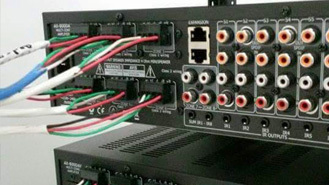 We can provide low voltage and security services including surround sound, theater rooms, networking, security cameras, and key/badge access card readers. 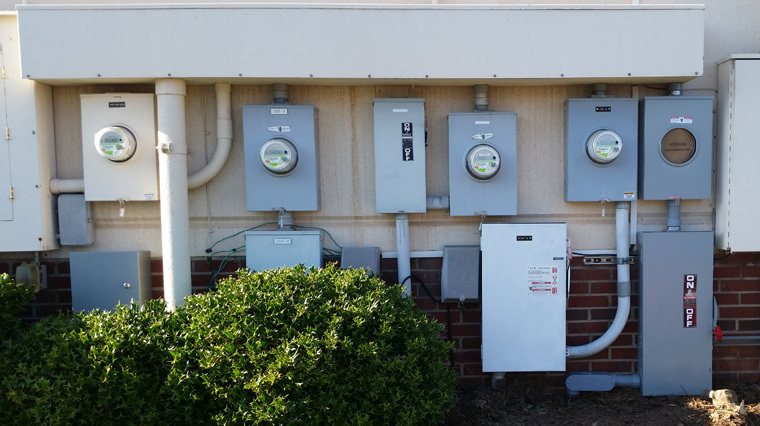 Let us help you with any of your electric needs. 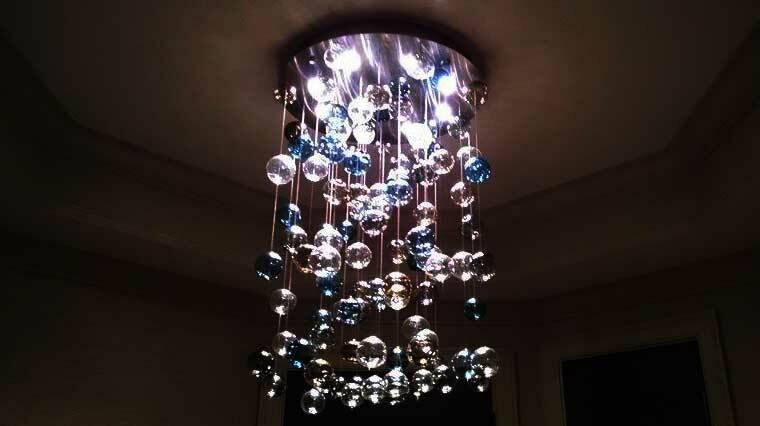 From haning a new light fixture or installing LED tape to investigating a tripped breaker. No job is too small. 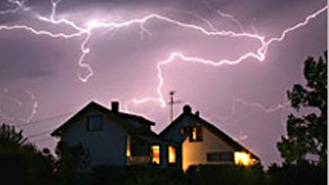 We specialize in restoration from fire, lightning, and water damage. We have worked with some of the top restoration companies in Charlotte over the past years. Feel free to reach out for a quote. Genesis Electrical Service has been in existence since December of 2001. Over that time, we have built a great reputation with the inspection departments in Mecklenburg and surrounding counties. Our company specializes in residential, service calls, commercial, remodeling, low voltage, security and restoration work. We take pride in our work and our customer service is outstanding. You won’t hear us talk about our competitors, because our quality speaks for itself. We are not an installer. We are the true definition of a full service electrician with specialization in every aspect of the industry. We look forward to servicing Charlotte and the surrounding areas for many years to come. We at Genesis Electrical Service, Inc. look forward to building relationships and to provide you with a quality electrical service for many years to come. Give us a call for a quote or visit our facebook page for more information and examples of our quaility of work.